So he planned his first mission to Mars. 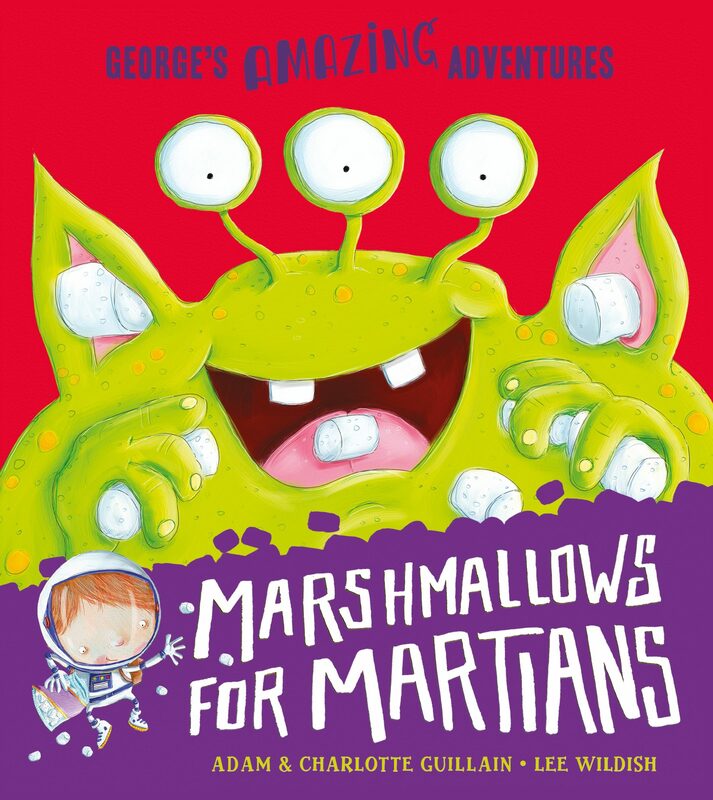 Join George, a young and courageous explorer with all the pluck of a little Indiana Jones, as he blasts into space to seek life on Mars! With his homemade rocket and map of the stars, George is sure the Martians will be easy to find. But when he lands, the Martians can’t be seen. George is alone . . . or so he thinks. Could that really be . . . a parade of alien musicians? Illustrated by the award-winning Lee Wildish.